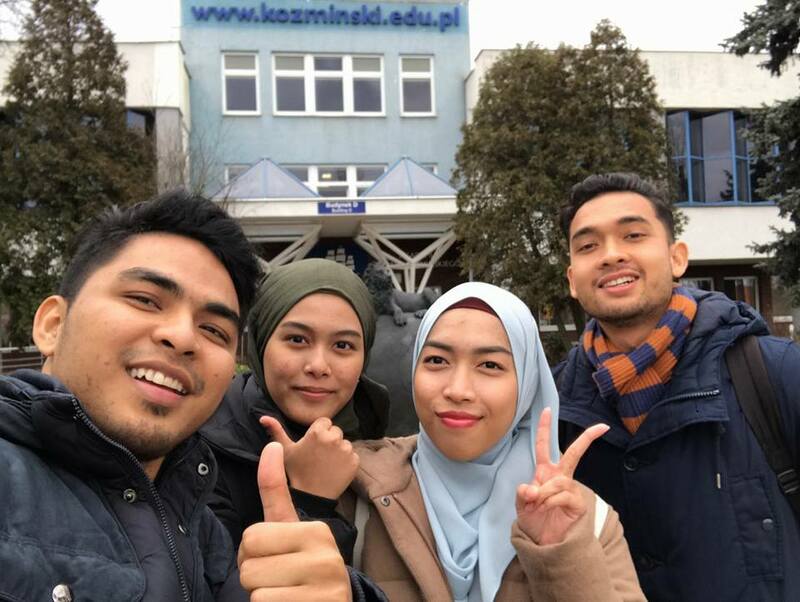 UniKL MICET offers the International Exchange Programme to expose students to the best of international community, cultures and practices beyond their boundaries. You can apply to participate in all these programme below for an enriching experience on both a personal and a professional point of view. UniKL MICET has established partnership with academic institutions spanning across Asia Pacific, Europe, and Africa, under the framework of staff and student exchange mobility. Exchange mobility to European institutions is usually supported under Erasmus+ training program and scholarship by host institutions; which are awarded to highly qualified students. Please find below list of UniKL university partners. International Student Exchange Mobility Programme (ISEM) is the programme that expose our students to the best of international community, cultures and practices beyond their boundaries. You could have the option to study here for one or two semesters at UniKL MICET all over peninsular Malaysia or to have the opportunity to do internship at our campuses.